Following Matt LeBlanc‘s announcement he would step down from his presenter role in the BBC’s “Top Gear,” the show has named two new presenters. Paddy McGuinness and Freddie Flintoff will join Chris Harris as the show’s new lead presenters. Rory Reid will also step down from his role as a main presenter, but he will stick around. 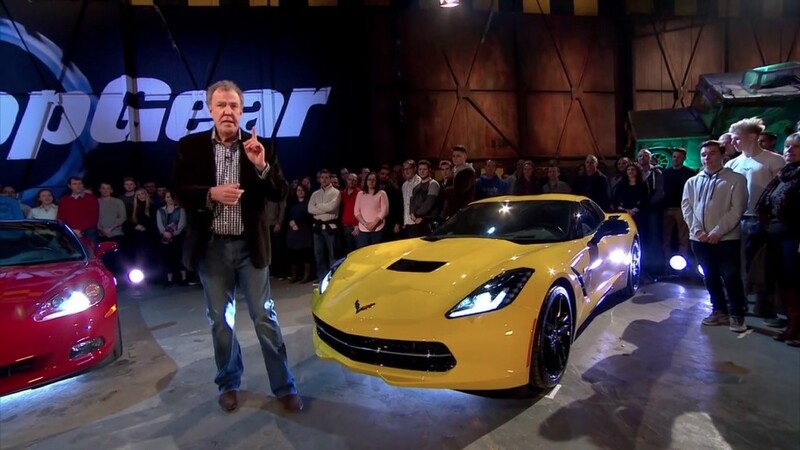 “Top Gear” said Reid will still lead the digital “Extra Gear” and its digital presence. Sabine Schmitz will also stick around. McGuinness is a well-known comic and actor in the United Kingdom, while Freddie Flintoff is a retired professional cricket player. 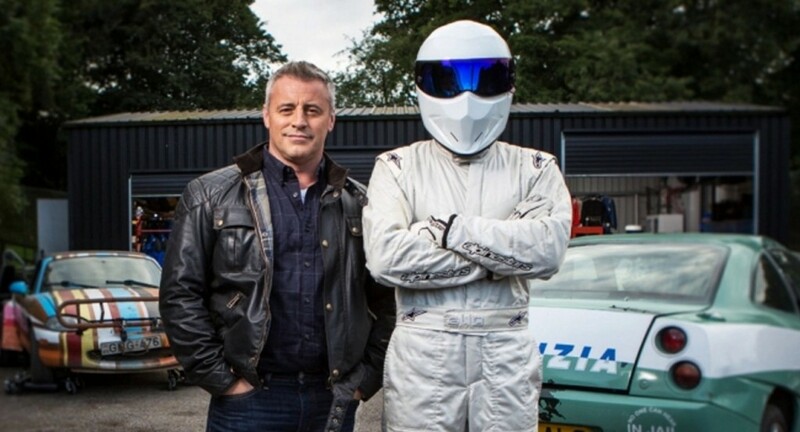 He has since transitioned into more presenter role in local television, but “Top Gear” will be his biggest role yet. The show has been through a handful of rough patches since Jeremy Clarkson was fired from the lead role. James May and Richard Hammond followed their fellow presenter in leaving the BBC shortly after. The three will launch the third season of “The Grand Tour” this fall on Amazon Prime. It’s unclear if the trio will continue “The Grand Tour,” however. LeBlanc’s last season as lead host will be the 26th, which debuts in early 2019. Later next year, McGuinness and Flintoff will join Harris in the series’ 27th season. Thank god for Amazon saving the real show.